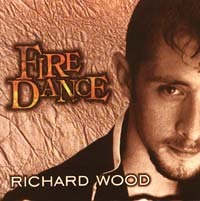 " Fire Dance' was recorded between European tours and several concert dates. Bringing together 15 musicians into the studio was no small feat because all of them have solo careers. 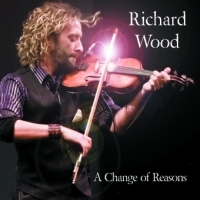 International shows exposed me to many different fiddle styles which I wanted to incorporate on this album. My intention was to give music to all ages by putting fire under their feet and dance to the beat." "Fire Dance" originally recorded at Guernsey Cove, P.E.I. Recorded and Mixed at Solar Audio, Halifax, N.S. Photography by - Carol Kennedy, Cape Breton, N.S. CD Design & Layout - TechnoMedia Inc., Charlottetown, P.E.I.